Bad Cop/Bad Cop release day + new song! 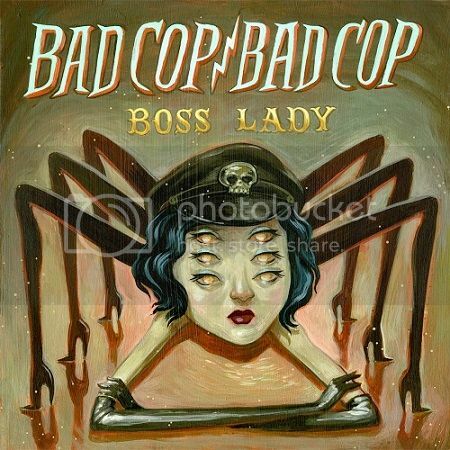 Bad Cop/ Bad Cop’s brand new 7" Boss Lady is out today and you can listen to a new song “My Life” over at New Noise Magazine! The 7" features four brand new songs and you can order it here. Read a few new reviews from Germany, Spain and the U.S.A, then go check out their upcoming tour dates.